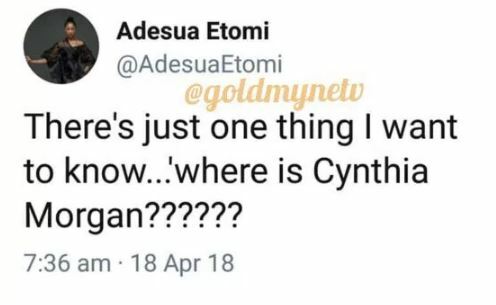 Nigerian singer, Cynthia Morgan has been off the radar for quite some time and her fans are beginning to get worried over what the ‘German juice’ crooner might be. 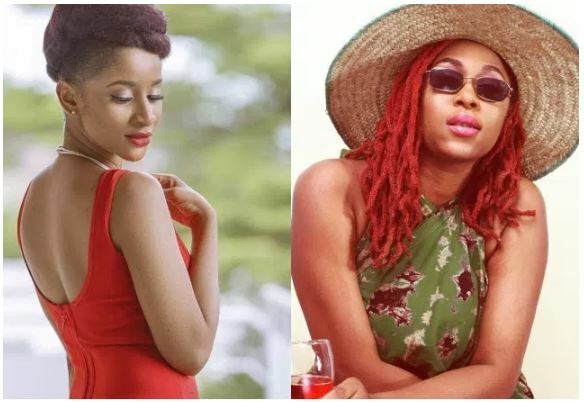 Born Cynthia Ikponmwenosa Morgan, and popularly known by her stage name Cynthia Morgan, she is a Nigerian born songwriter and singer and her music is a fusion of pop, hip hop, dancehall and rap. Though she intentionally stays off public eye,we do hope that she is in a happy place.